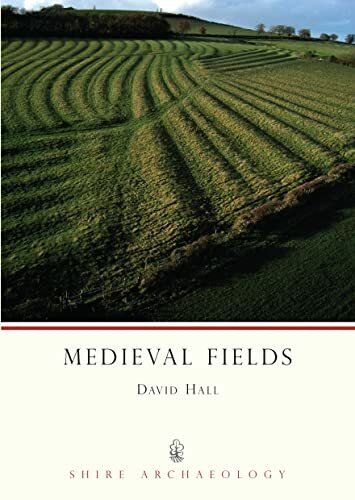 Offers insights into the characteristic components of medieval fields, and techniques of archaeological fieldwork. Medieval fields have been studied by historians, historical geographers and archaeologists for well over a century, and yet very few accurate accounts are readily available. David Hall gives a detailed insight into the characteristic components of medieval fields, techniques of archaeological fieldwork that have revolutionised their study, and the multidsciplinary approach to pinpointing their origins.